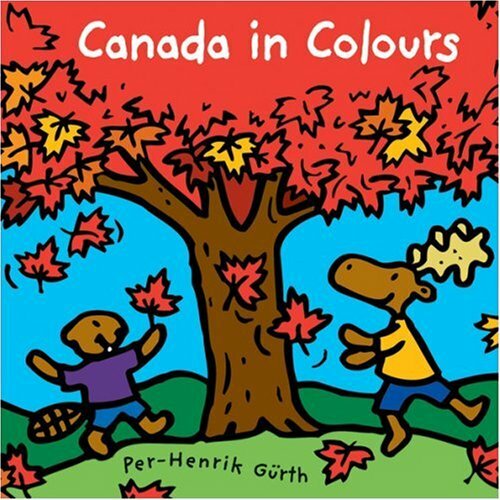 Popular artist Per-Henrik G?rth showcases Canada's diverse landscapes in his third Canadian-themed concept book for the young. As in the earlier bestsellers ABC of Canada and Canada 123, the book encompasses all major regions of Canada. This time, Per-Henrik takes children on a countrywide exploration in brilliant color. The distinctly Canadian images -- white snow, green spruce, red PEI dunes, blue St. Lawrence River, yellow wheat fields -- will delight Canadians and tourists alike. Multi-colored northern lights are the perfect end to this eye-pleasing journey. 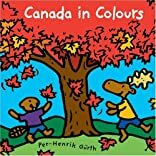 The bold, bright art and simple text give pre-readers a valuable introduction to color -- and to their beautiful country.